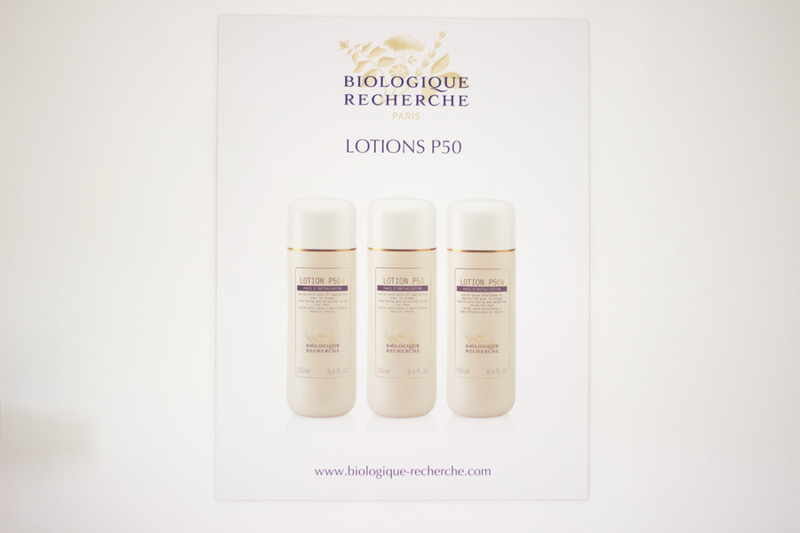 Biologique Recherche is definitely one of the most effective skincare brands I have ever tried. 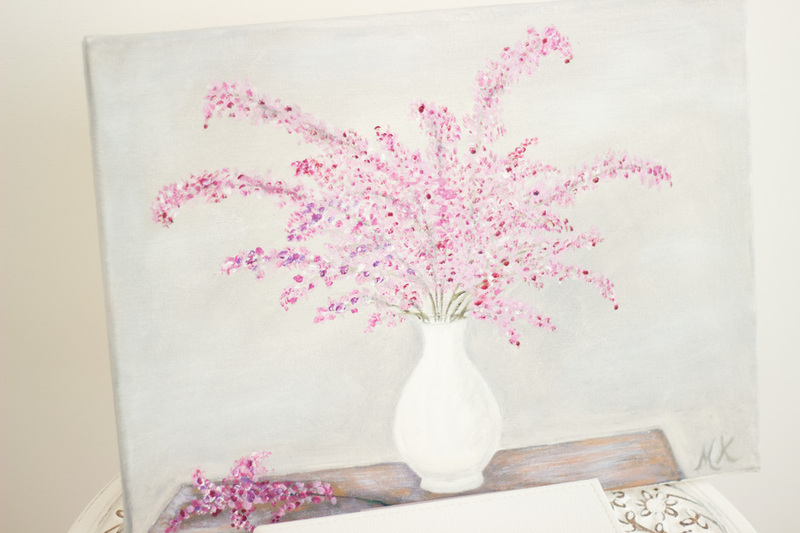 Their products stand out because of the amount of research and development that go into their production. 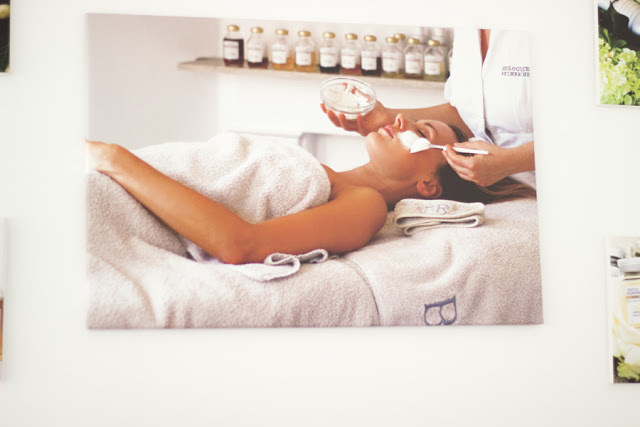 I was kindly invited last year to have a facial and I fell absolutely in love with them. You can read all about my previous experience with them here and here. Since then, I have purchased their best selling Lotion P50 which I had tested out a small sample of. It is one of the best products I have tried in keeping my skin looking good and it comes with a hefty price tag as well. 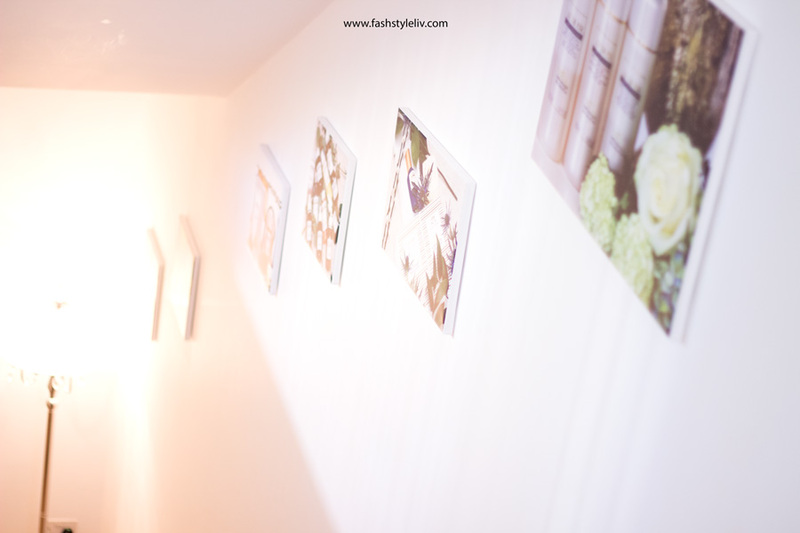 Back in August, Biologique Recherche kindly reached out to me again asking if I'd love to visit them in their new office and have another Facial*. Of course I said YES because I was so amazed with the results from my previous facial. I was also looking forward to seeing their new office because the last time I had my facial it was in a smaller office in EF Medispa. 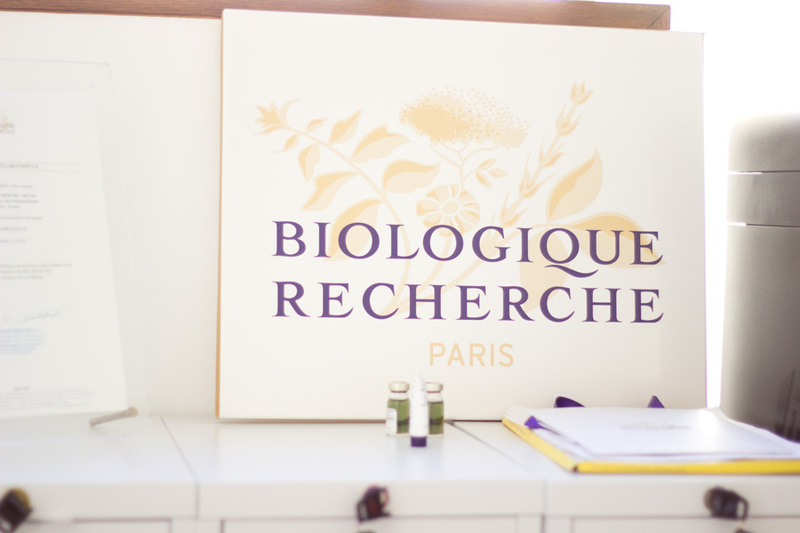 Now, if you have never heard about Biologique Recherche, fret not as I will fill you in about who they are and what they do. As the name suggests, I am sure you'd already guess that it is a French beauty brand. 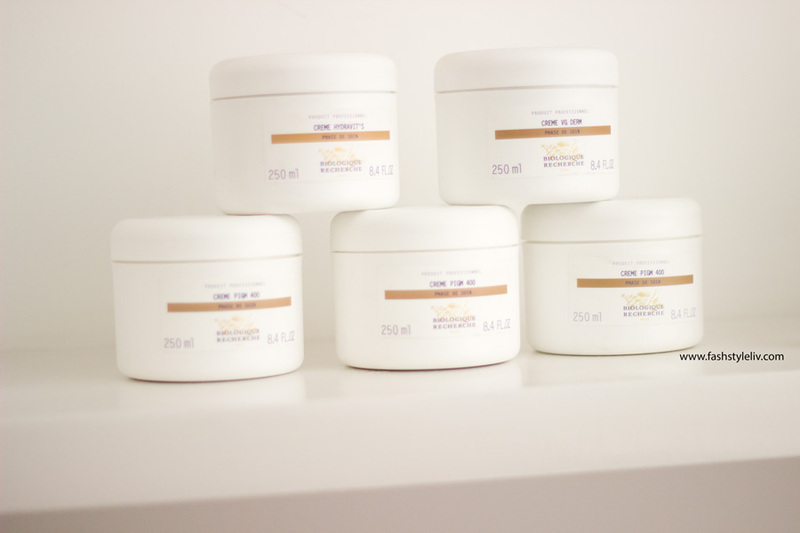 The brand was founded over 40 years ago by Yvan and Josette Allouche who were passionate about skincare and the human body in general. Yvan was a renowned Biologist while his wife Josette was a Physiotherapist and Professor of Osteopathy. They are both deceased now but their son Dr Philippe Allouche is now heading the brand and the research and development of their products. Biologique Recherche has since been making waves all over the world and many celebrities swear by this brand including Brad Pitt, Madonna, Sharon Stone, Nicole Richie, Mary-Kate and Ashley Olsen, etc. One thing that really stands out for me is how they tailor their skincare products to your skin's needs using their Skin Instants technology. BR believe that every customer has a unique Skin Instant as the skin takes multiple forms within a single day and over a life time and each part of the face may show different needs. These changes to the skin depend on internal factors (stress, hormones, digestions, etc) and external factors (temperature, climate, pollution, etc) and when you think about it, it totally makes sense. 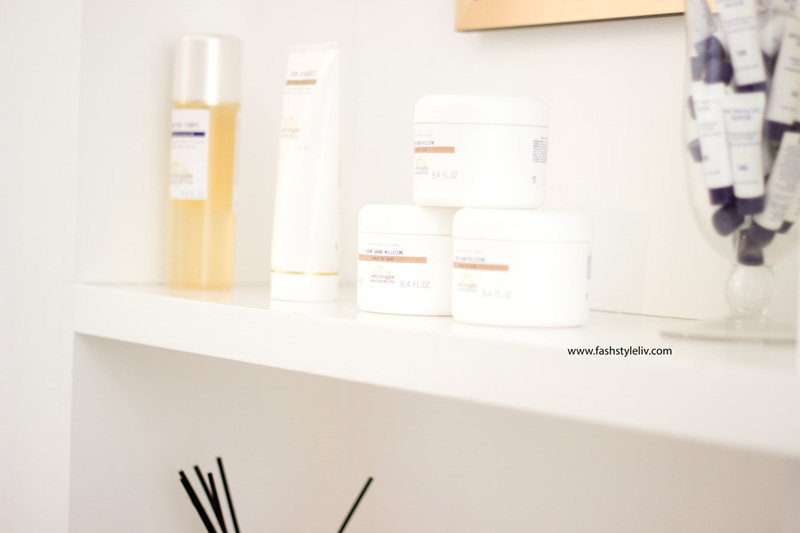 My skin is never the same all year round and it's good to know a brand does not think one size fits all when it comes to tailoring skincare products. How are their skincare products developed? 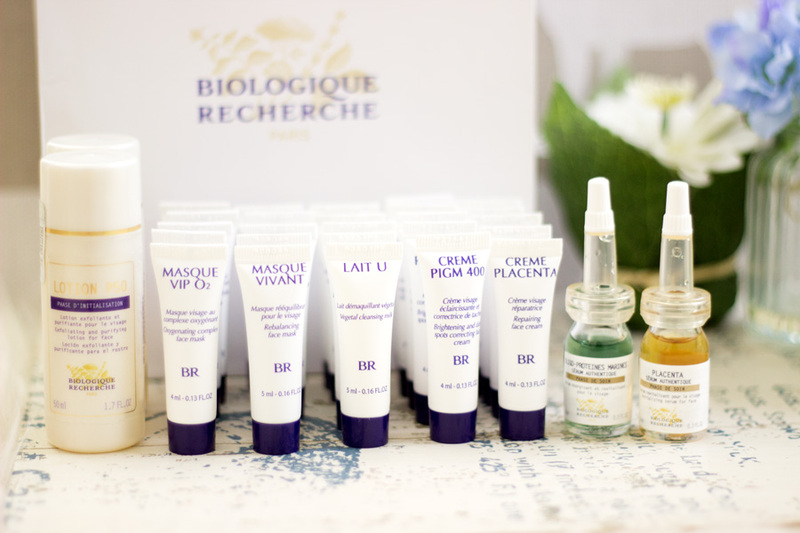 Biologique Recherche (BR) are a result driven brand and they have a clinical approach when it comes to the development of their products. They us cold pressed active ingredients which means that the integrity of these ingredients are preserved because heat usually breaks down the structure in the active ingredients and may affect their efficacy. They do not include artificial fragrance to their products which makes it suitable for all skin types including sensitive skin. Now, the flip side of this is that their products do tend to have a very indigenous scent and not all are my favourite. 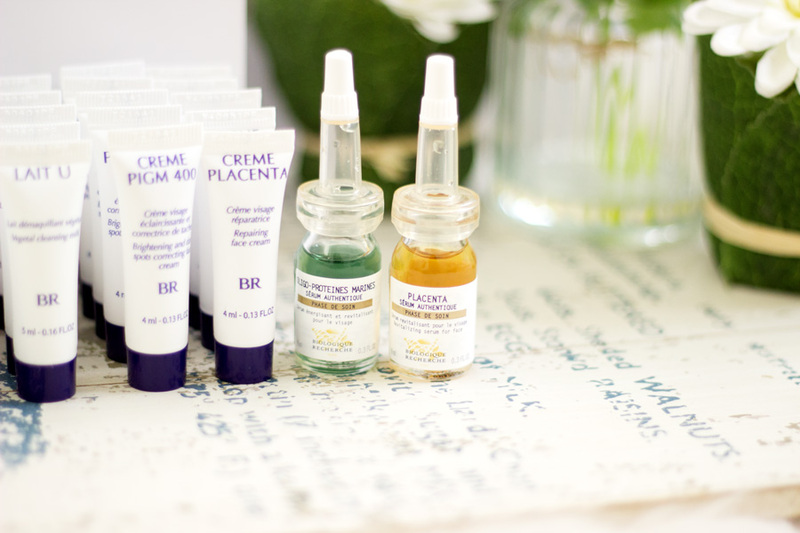 For example, I love the Placenta Serum (made from placental biostimulin protein extracts) as it works wonders on my skin but the way it smells is just not my thing at all. I know many people won't mind at all and to be honest, I am used to how it smells now especially after seeing improvements on my skin. I do have to say their products are gentle and effective but they are not abrasive at all. 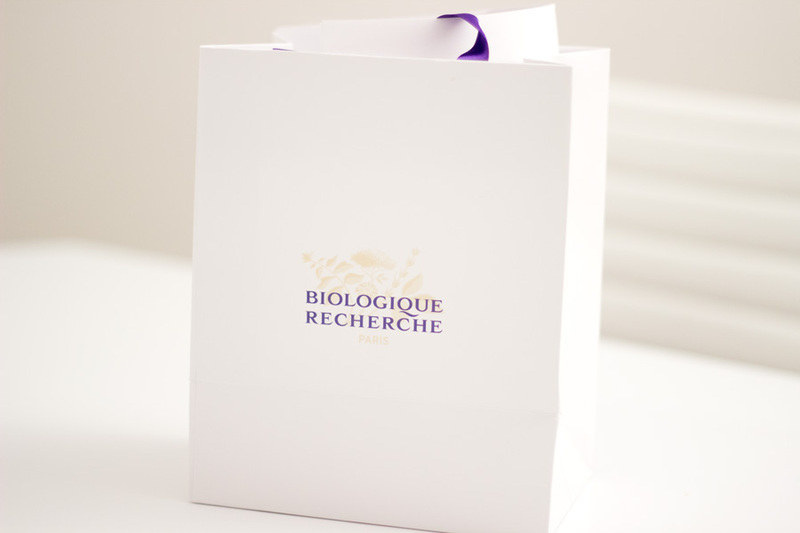 Biologique Recherche also provide so much advice and guidance on how to use them. Their products have very high concentrations because they are derived from 20%-99% botanical (plants), marine (sea origin) and biological (animal origin) extracts. 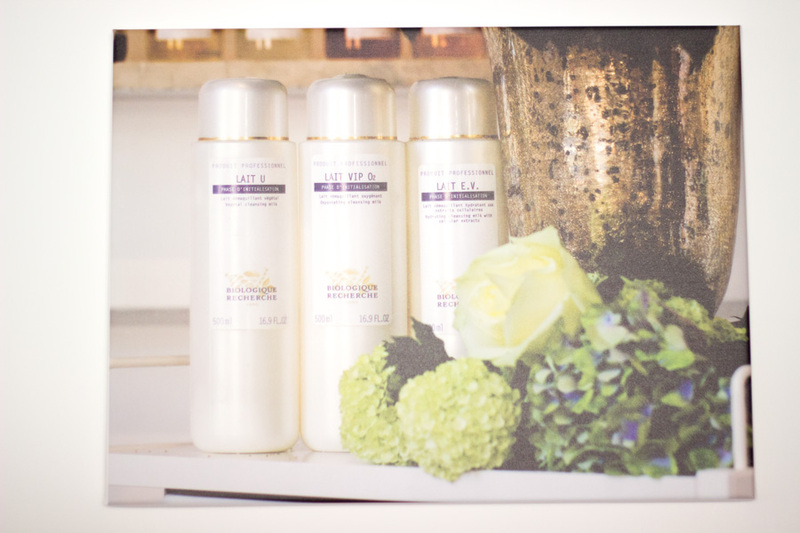 They have over 100 beautifying facial products which come in various forms including cleansers, lotions (e.g. Lotion P50), serums (targeted, quintessential and finishing), creams, masques, etc. They also have over 20 silhouette enhancing body products and all their products are made with intentionally pure, concentrated raw ingredients. They also have a simplified skincare routine which is split into two stages: The Initialisation Stage and the Treatment Stage. The Initialisation stage involves preparing the skin to receive the products from the treatment stage and the aim is to cleanse, balance and purify. The products that can be used in this stage include the Cleansers, Lotions and Masques. 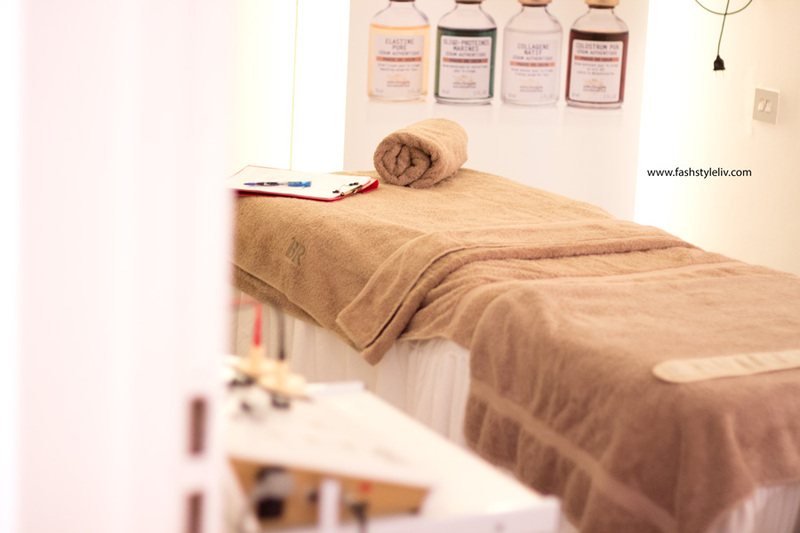 The Treatment Stage involves moisturising, stimulating, revitalising, beautifying and protecting the skin. 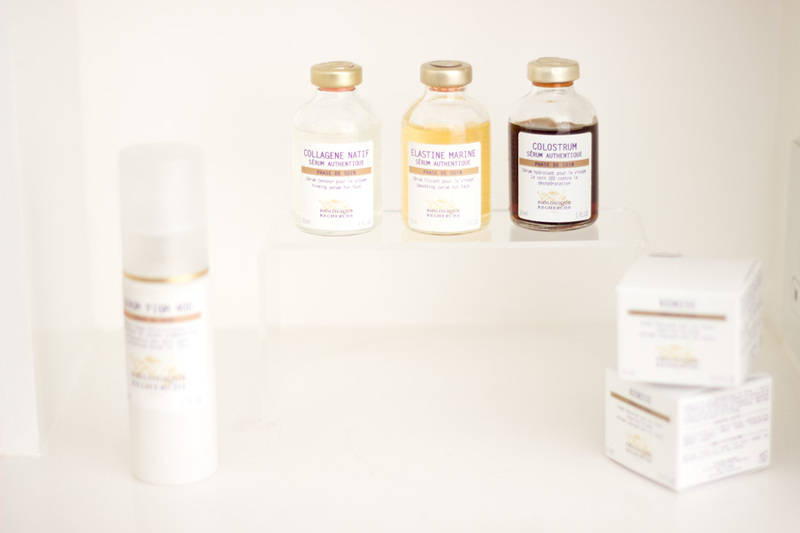 The products that can be used in this stage include the Quintessential and Targeted Serums, Creams and Finishing Serums. When it comes to their facials, I think they deserve countless awards. 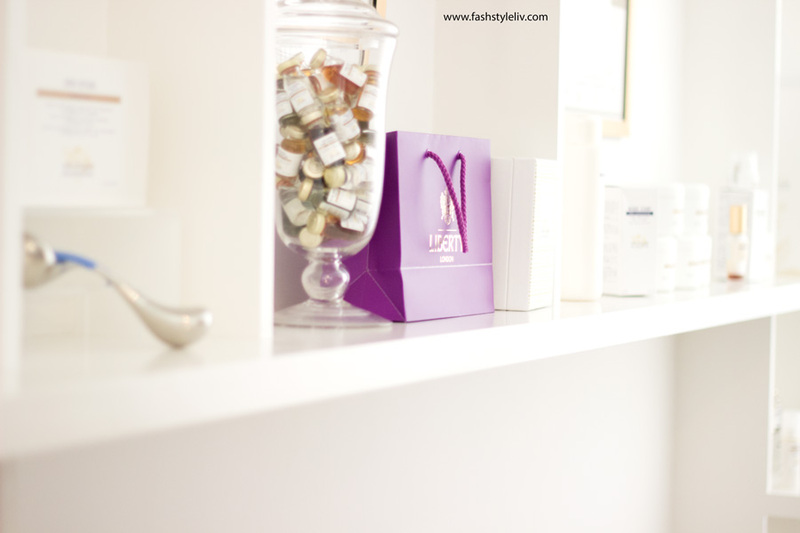 They have over 20 bespoke facial and body treatments using innovative and meticulous procedures. I also love that no two facials are 100% the same as it all depends on your Skin Instant®. Before any facial, the BR therapist finds out your Skin Instant® using the Skin Instant® Lab. 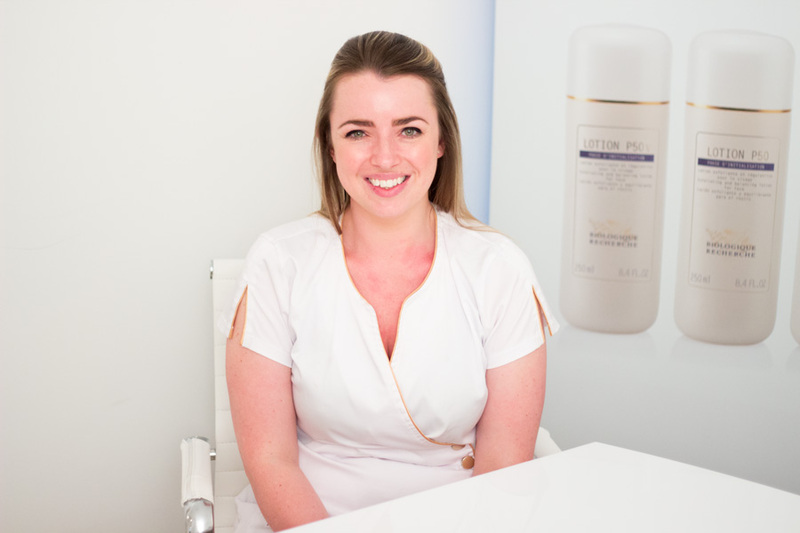 The BR professionals are trained to analyse the skin and any variables it may have and provide advice on the best products and treatments for the individual's Skin Instant®. I think that's incredible knowing that whatever product you are using is the best for your skin to provide you instant and consistent results. Where can you find their products? The only downside to having tailored and bespoke skincare like Biologique Recherche is that they are not usually available to buy online. To be honest, I do think it is a good thing because it is best to have a skincare consultation rather than buying products blinding without knowing if it will work for you or not. 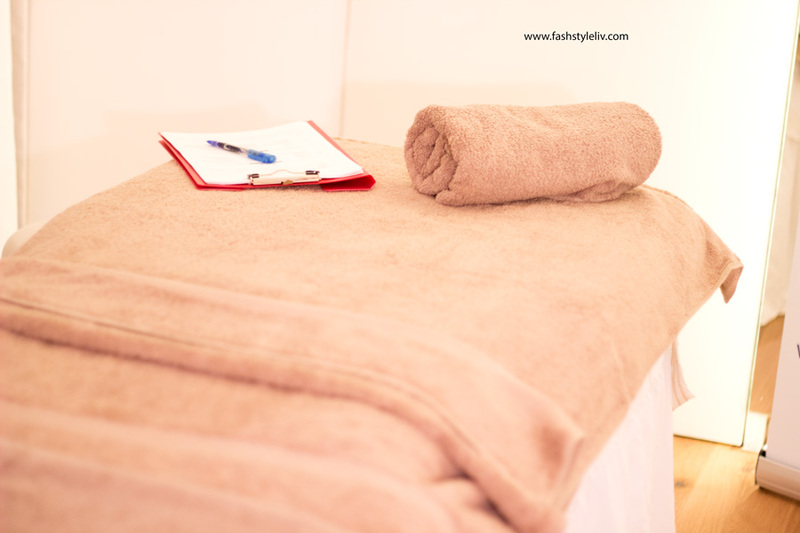 The good thing is once you have had a consultation you can purchase over the telephone and you can always pop back to any of the Spas or Clinical Partners to top up. 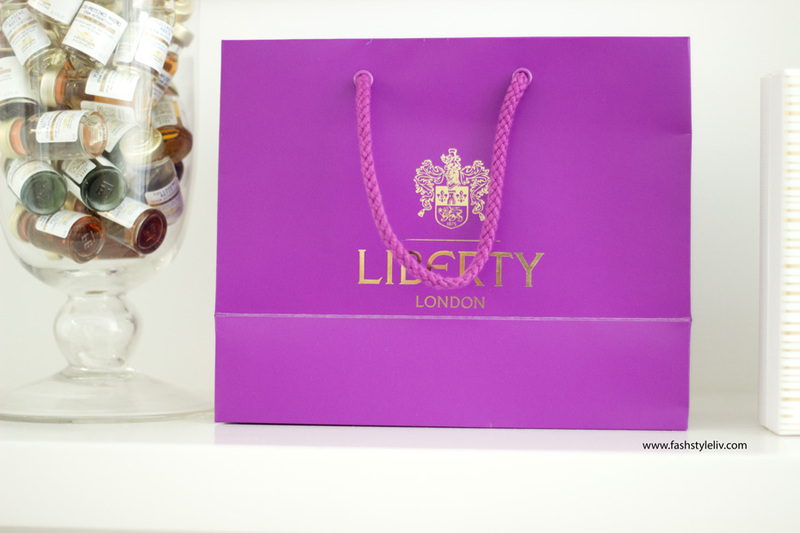 The best news is that the cult classic Lotion P50 is now back in Liberty and I know many skincare lovers will be absolutely delighted including me. 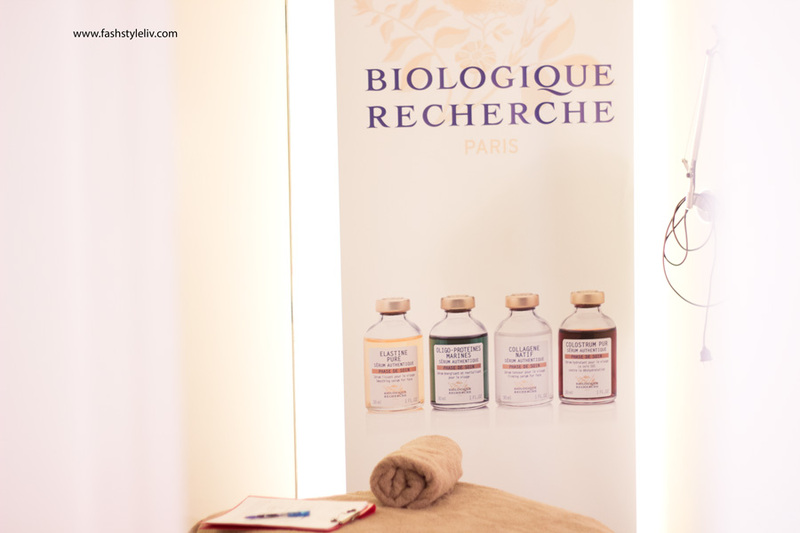 Biologique Recherche is available in over 70 countries in Europe, Middle East, America and Africa. 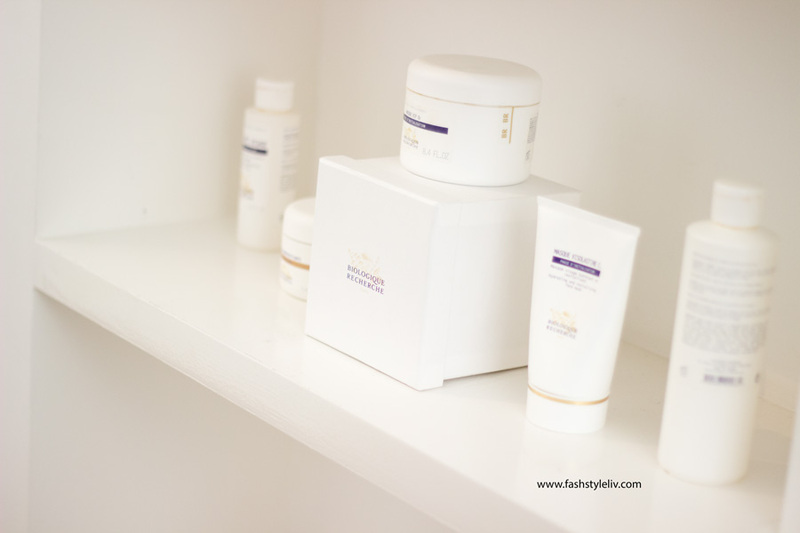 If you live in Nigeria and are searching for Biologique Recherche, you can find them at 10 Balarabe Musa Crescent, Adj 1004 Flats- 2nd Gate, Victorial Island Lagos Nigeria. Their contact details are +234817109966 & +2348171099668. Of course, the cult beauty Lotion P50 will be available for purchase and believe me, it is life changing. 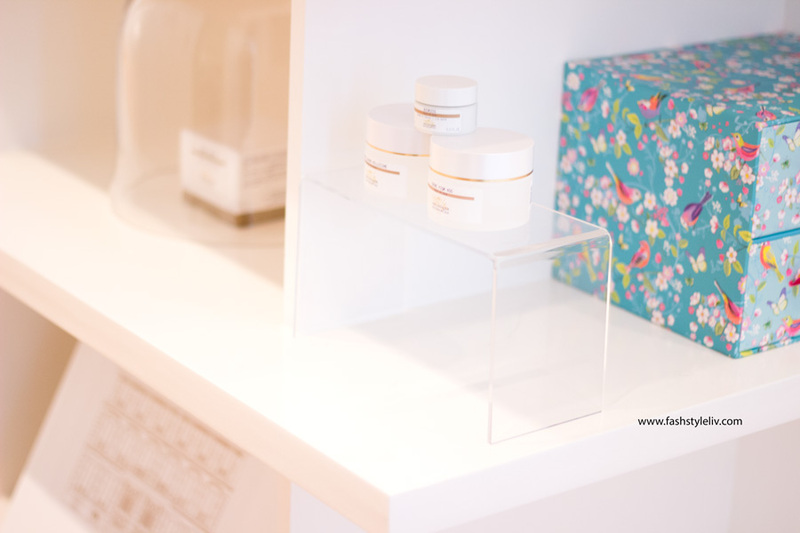 If you are in Paris, Biologique Recherche have their flagship store on 30-32 Avenue Des Champs Elysees Paris. I will definitely be visiting next time I am there just to see where all these amazing products have been developed. What facial did I get? 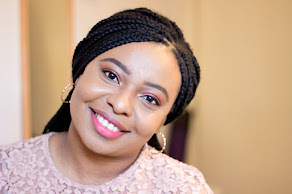 This time around I got a slightly different facial because my Skin Instant® had of course changed from the last time which is understandable. It's so nice to hear about your skin from a professional and also get amazing tips to improve on it. 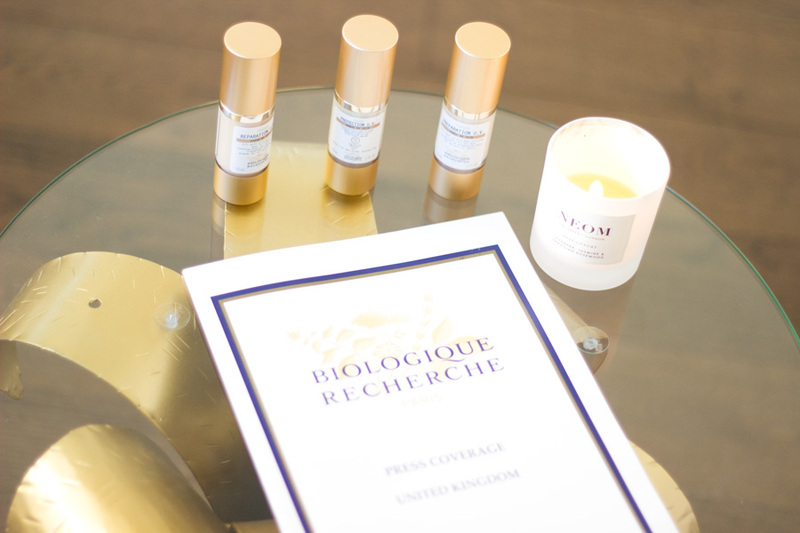 Biologique Recherche UK don't do these facials in their London HQ for the public but they will always refer you to their various spa and clinic partners. 1. Cleansing: The lovely Kelly took off my makeup with the Lait U which is a cleansing milk suitable for combination, oily skin. It feels so gentle on the skin and I love how effective it is. It never strips my skin at all even when I use it at home. On this occasion, Kelly did not remove my eye makeup but at home you can use Solution Demaquillante pour les yeux. 2. Exfoliation: The next step was a gentle exfoliation with the cult classic Lotion P50 and this time the original was used. My skin tolerated this really well to my delight. I own the P50V and I love using it whenever my skin is worse for wear. The trick with using the Lotion P50 is to dab and press into the face as opposed to wiping so that the active ingredients get absorbed better and the product does not sensitise your skin. 3. Booster: The next step was giving my skin a boost and lift with the Lotion MC110 which is designed to exfoliate and plump the skin. It is recommended for keratinised skin and it also detoxifies and brightens the skin. 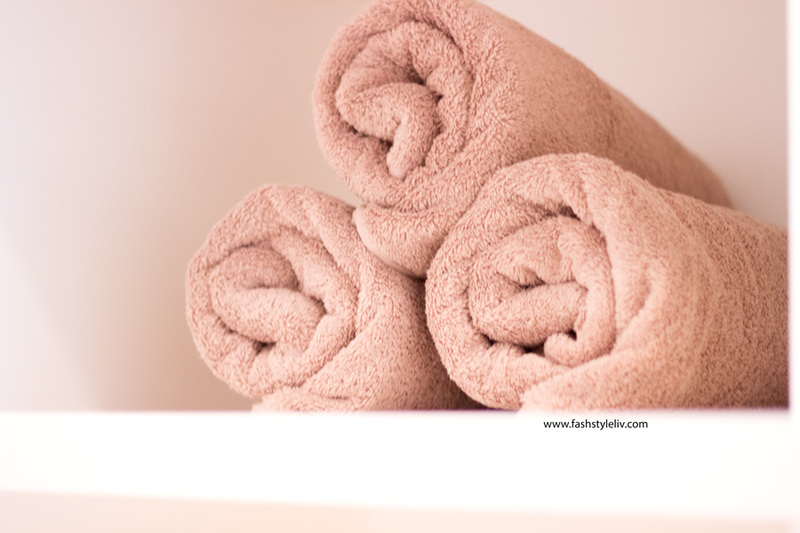 It really felt good and I noticed that my skin felt plumper just after these first 3 steps. 4. 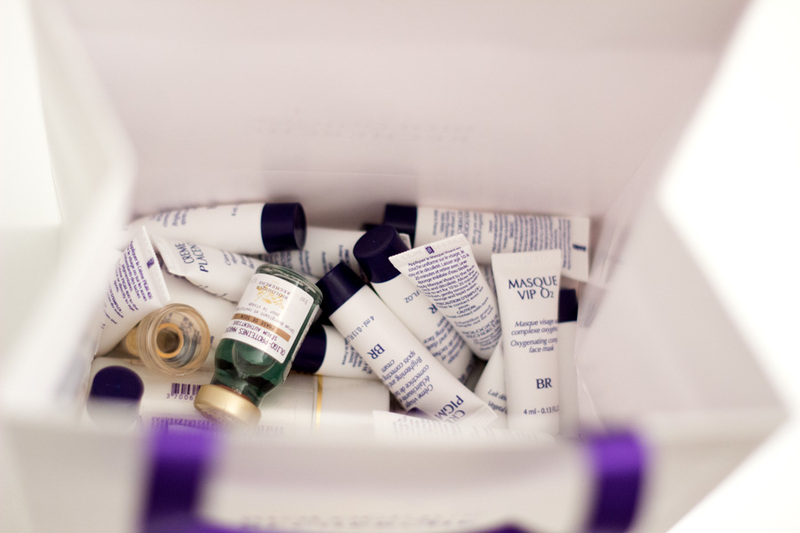 Masques: One of my favourite products from Biologique Recherche is the Masque Vivant. I honestly cannot even describe how it just reboots my skin whenever it is trying to misbehave. Yes, it does smell like Marmite but seriously I don't even notice anymore after using it for one year now. For my facial, Kelly used two masques- The Masque Vivant and the Masque VIP O2 which I had heard amazing things about. The Masque VIP O2 is designed to hydrate and illuminate the skin which is exactly what I love. 5. 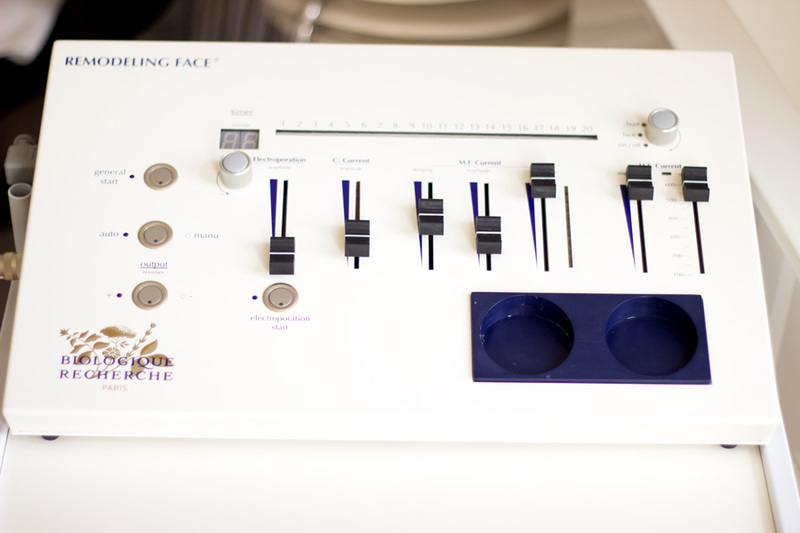 Remodelling Face® machine: The star treatment of any Biologique Recherche Facial is definitely the Remodelling Face® machine. It emits three types of electric current, including galvanic current, and one radiofrequency wave. 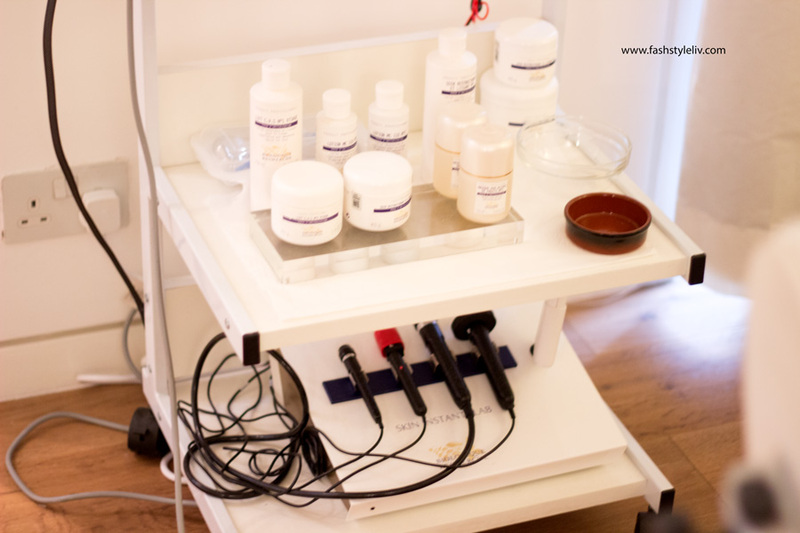 This machine pushes the active ingredients into the skin for maximum effect while it draws out impurities. It is just one of the most incredible treatments that you see effects immediately and even afterwards. The Remodelling Face® machine was used on the VIP O2 Mask if you are wondering. 6. 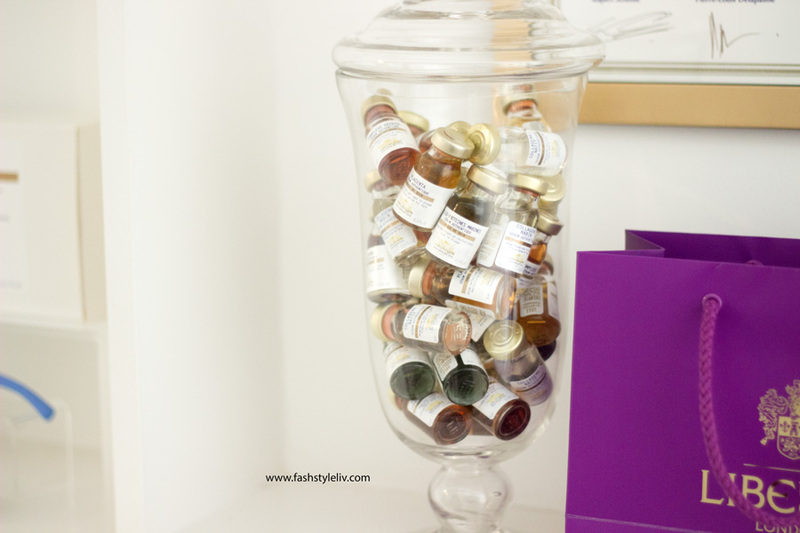 Quintessential Serum: Biologique Recherche Serums are very different from any other serum I have ever tried and this is because they have a very high concentration of active ingredients from biological, marine or botanical origin. The Serum Placenta was used on my face after the masque was taken off. It sank in so quickly (thanks to the Remodelling Face® machine). You can cocktail up to 4 different serums but Kelly focused on skin regeneration with Serum Placenta. 7. 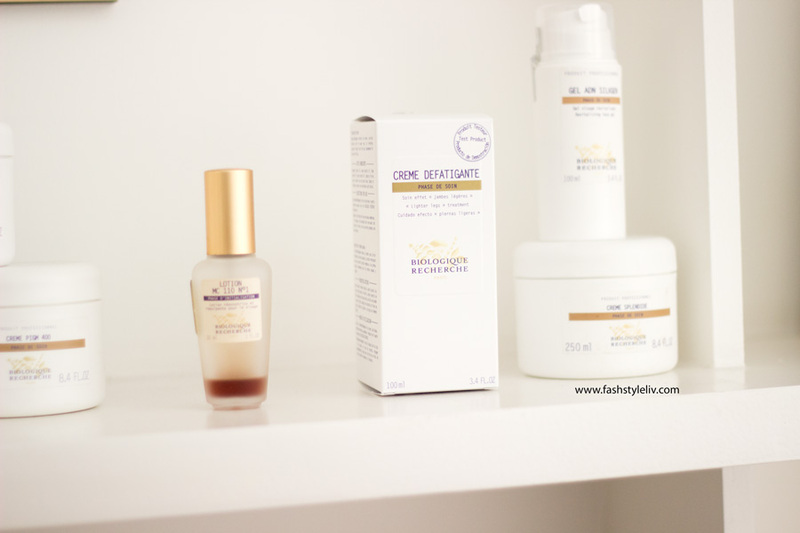 Creams: Biologique Recherche creams have a really beautiful texture and I was looking forward to trying the Creme PIGM 400 which I heard was amazing for hyper pigmentation (my biggest bug bear). She also applied the Creme Placenta. For eye cream (which was used before the face creams), she used the VIP O2 Eye Cream for brightening and lifting the under eye area. 8. Finishing Serum: The final touch was the VIP O2 Finishing Serum (which contains antioxidants) and the Biokiss Lip Balm. I was sad that the amazing facial had come to an end but it was incredible. I didn't bother wearing any makeup after my facial because there was no point at all. I felt confident with the way my skin felt and looked. That's just the magic of Biologique Recherche. I know it sounds super cheesy but that's honestly the only way I can describe how I felt. Soon it was time to go home and they sent me away with a very generous bag of samples of many of the products that were used for my facial. The Lotion P50 and the Quintessential Serums deluxe bottles are the cutest things ever and they will be coming with me when I travel. If you are interested in getting a facial treatment, you can check out their treatment page over here. A massive Thank You to Biologique Recherche for treating me again to such a beautiful facial. 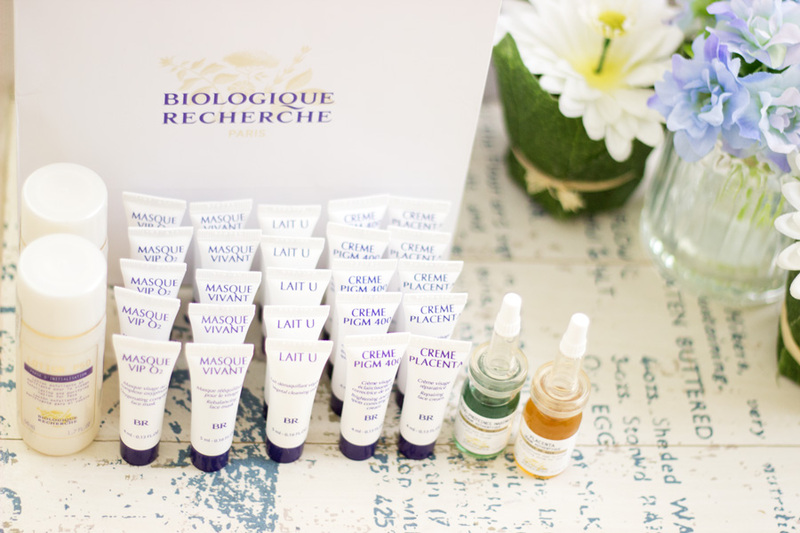 Have you tried any Biologique Recherche products? 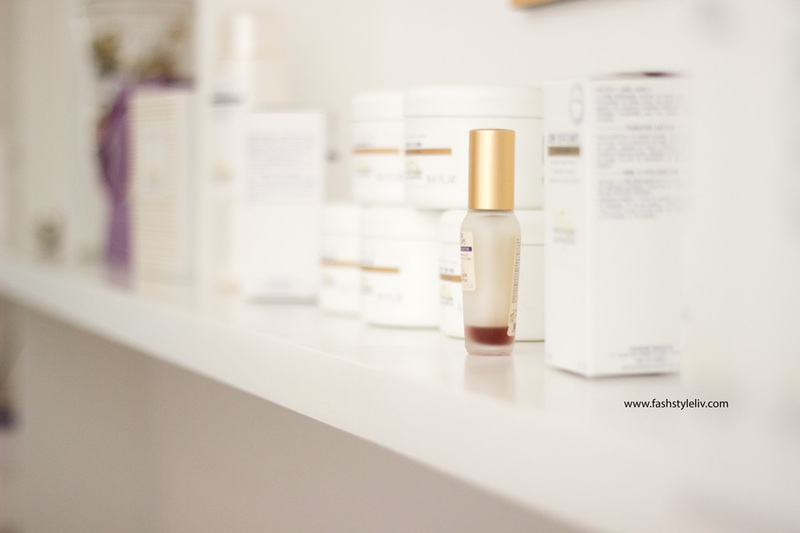 *Complimentary Facial from Biologique Recherche and all opinions are mine, read my full disclaimer here.